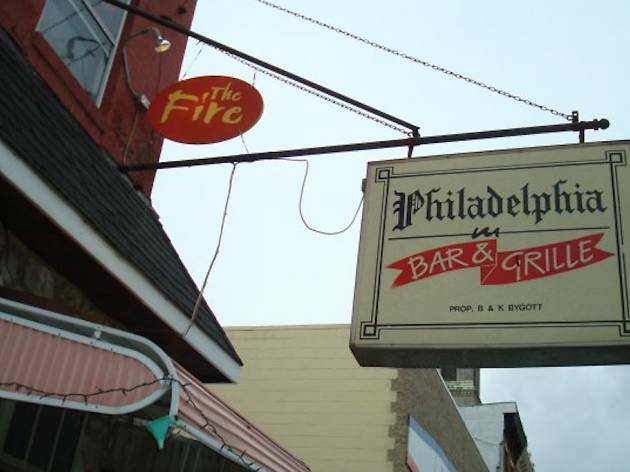 The Fire is a genuine independent Philly music venue with something of a reputation for hosting big acts before they actually get big. 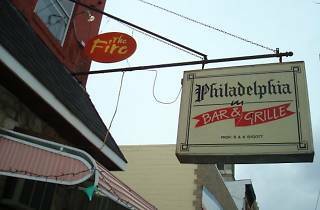 The no-frills Girard Avenue room does not have the amenities of some of Philly’s sparklier live-music destinations, but what it lacks in bells and whistles it more than makes up for in personality. Check in on its ever-morphing bookings, which can often touch punk rock, country and hip-hop, and the requisite gray-area genres in between, within the span of a single week.